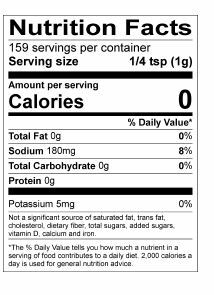 Why risk a premium steak with a wimpy rub? 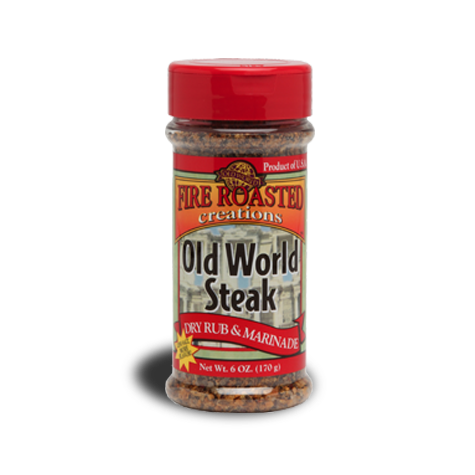 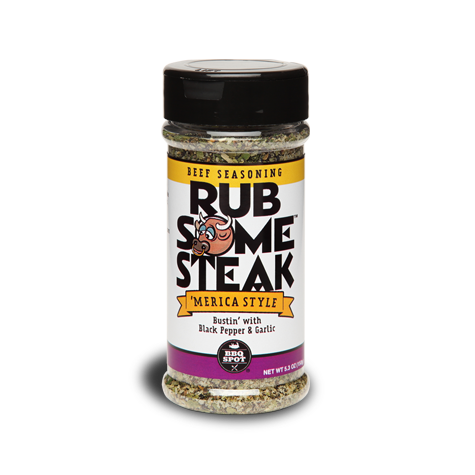 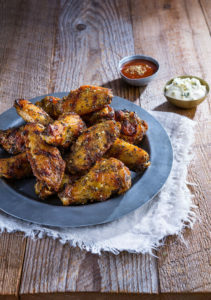 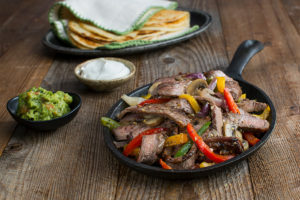 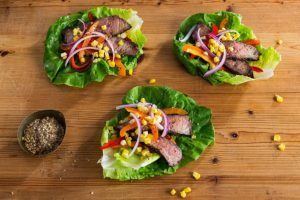 Rub Some Steak is the perfect blend of garlic, cracked pepper and manly spices. 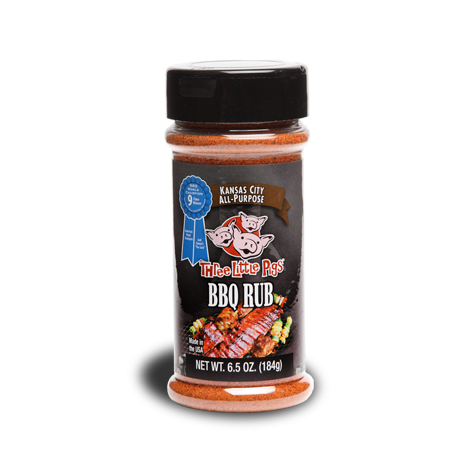 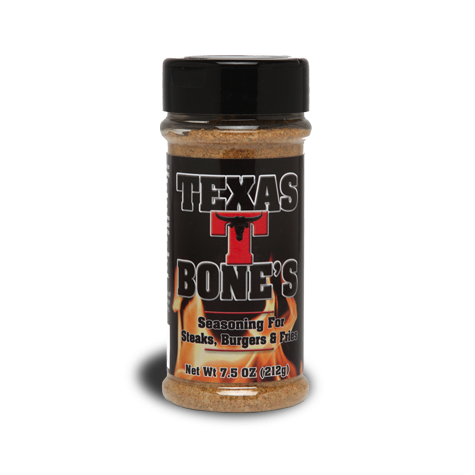 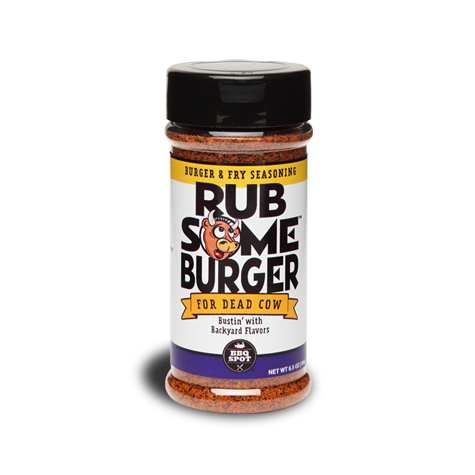 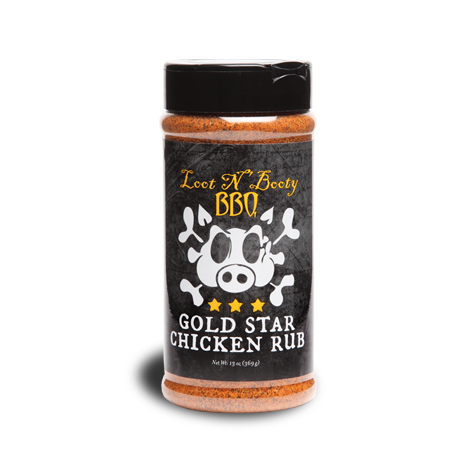 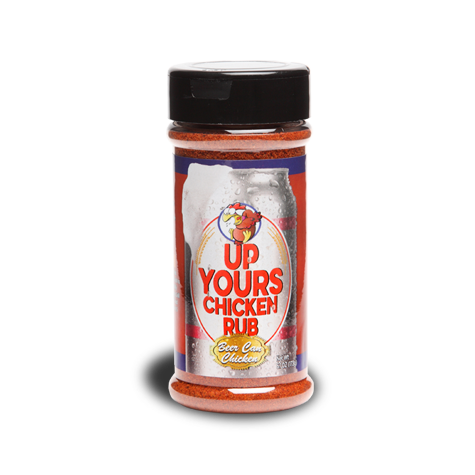 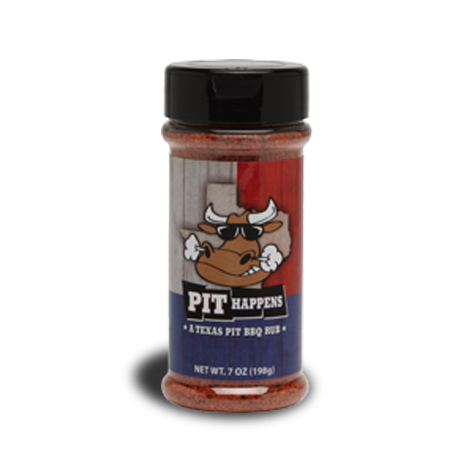 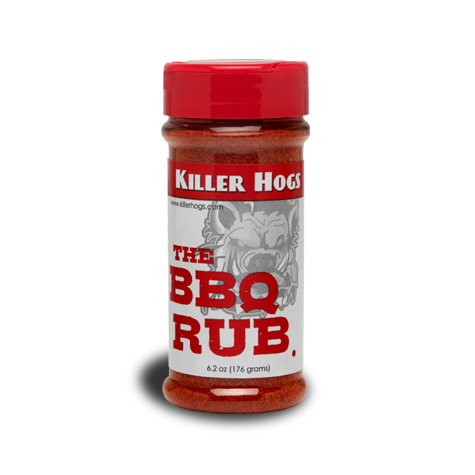 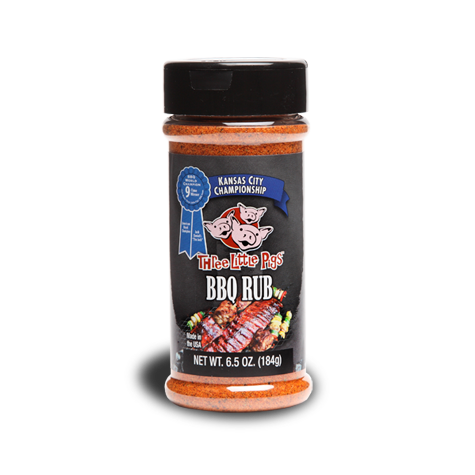 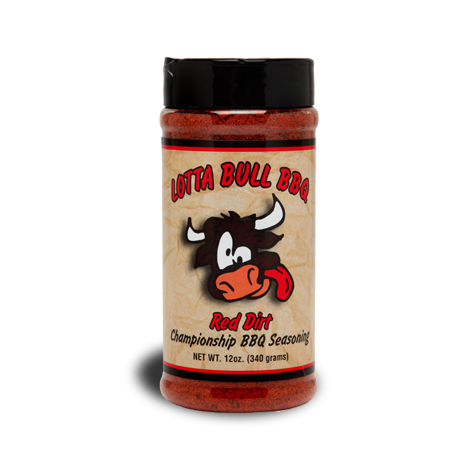 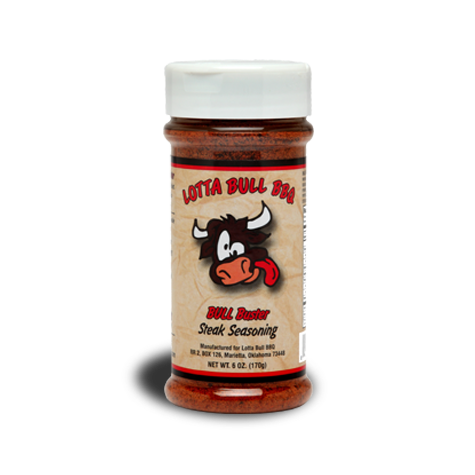 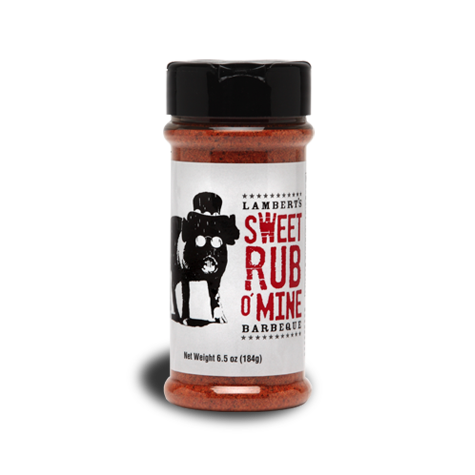 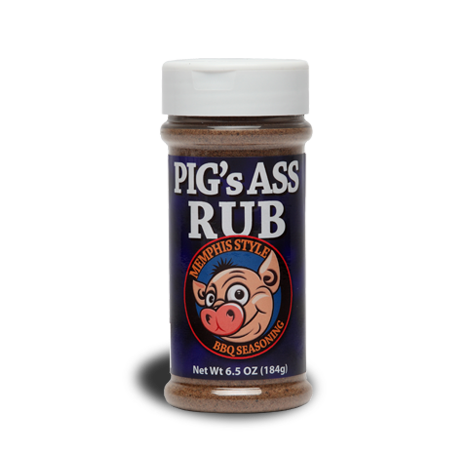 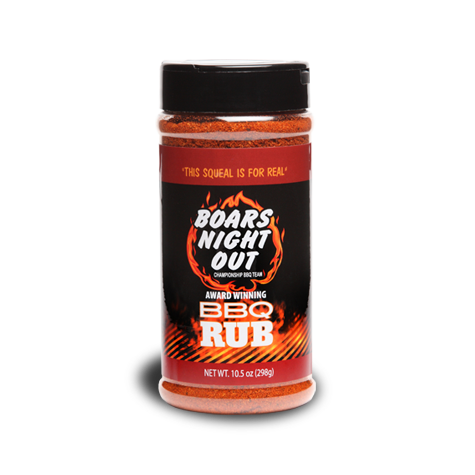 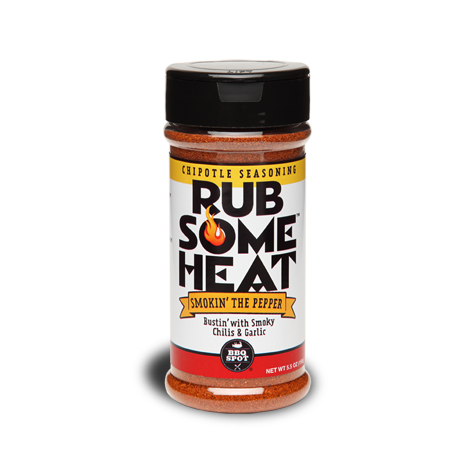 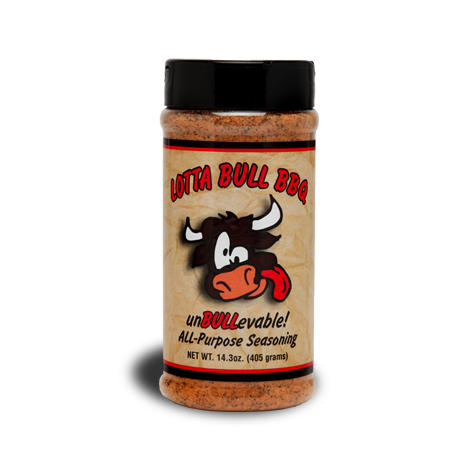 Rub some on steak, hamburgers, brisket and vegetables.